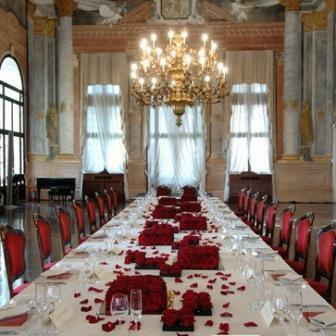 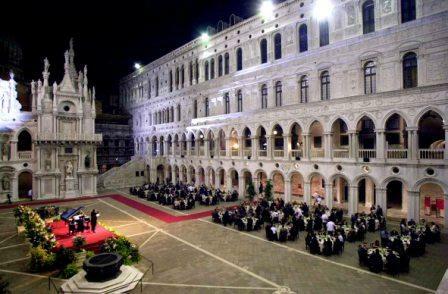 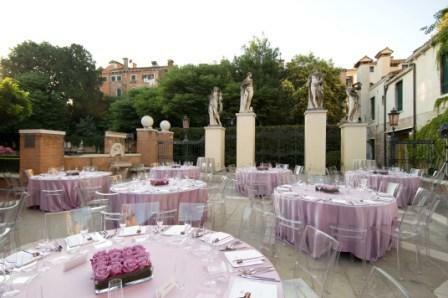 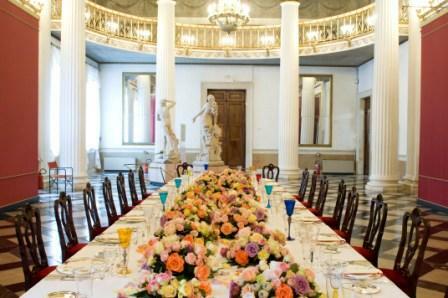 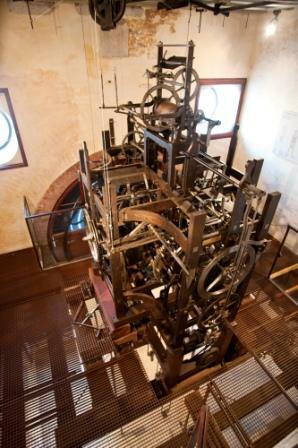 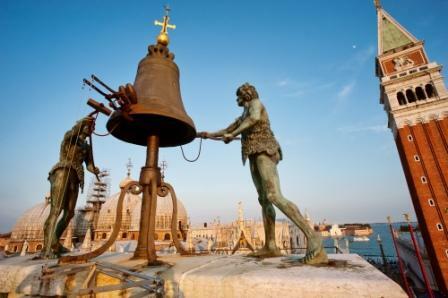 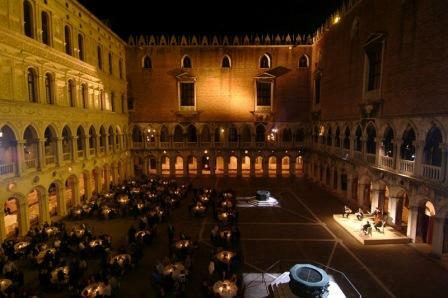 Unique venues for special events and memorable moments in Venice! 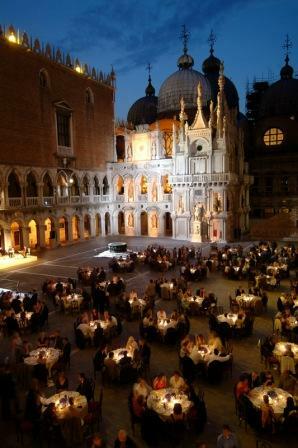 In the heart of the world’s most beautiful city, along the Grand Canal and at the St. Mark’s Square, Venice’s most representative museums open their doors to unforgettable events. 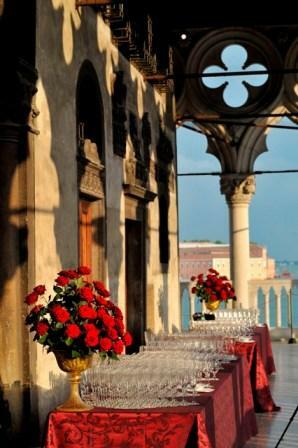 The venues offer an absolute richness for the multiplicity and variety of its collections, all framed by Venetian architecture, frescoes and stucco. 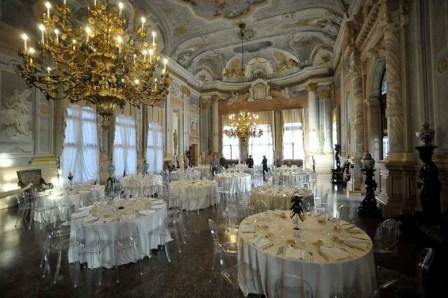 The museums are ideal for organizing unique and exclusive events, such as gala dinners, corporate events, conferences, concerts, photoshoots, and special openings. 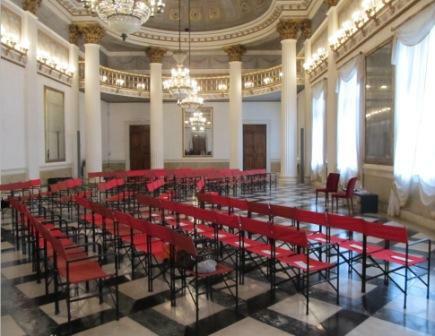 For further information: eventi@fmcvenezia.it, specifying the type of event, date and number of people.